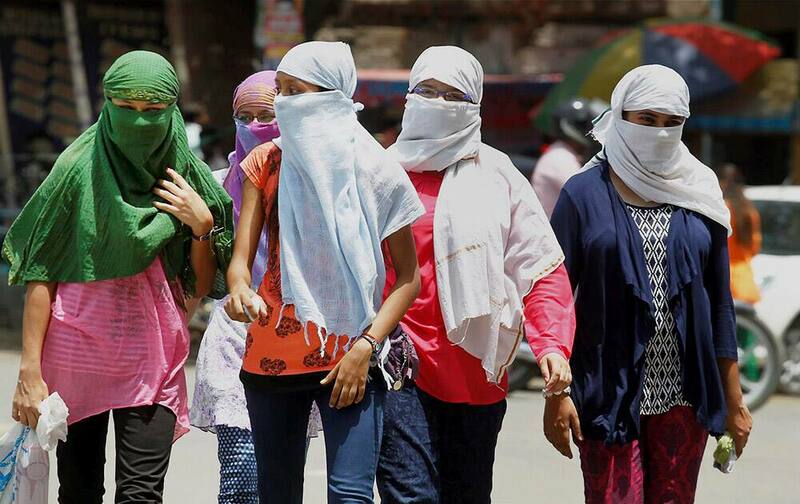 Girls cover their faces to protect themselves from the heat in Allahabad. 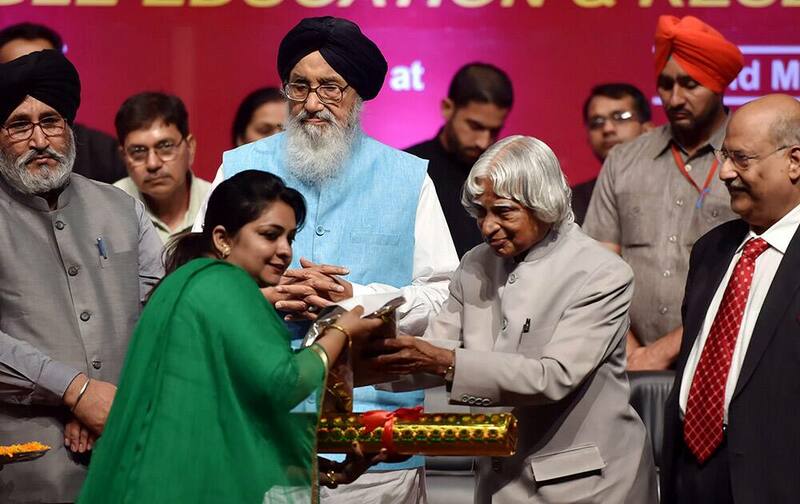 Former President APJ Abdul Kalam presenting the 3rd Malti Gyan Peeth Puraskar-2015 to Punjabs teachers in New Delhi. Punjab Chief Minister Prakash Singh Badal is also seen. 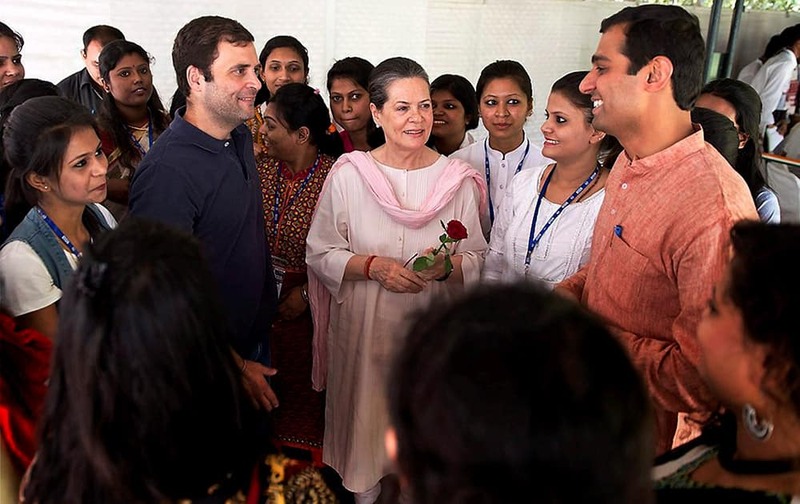 Congress President Sonia Gandhi and Vice President Rahul Gandhi meeting with NSUI delegation at 10 Janpath in New Delhi. 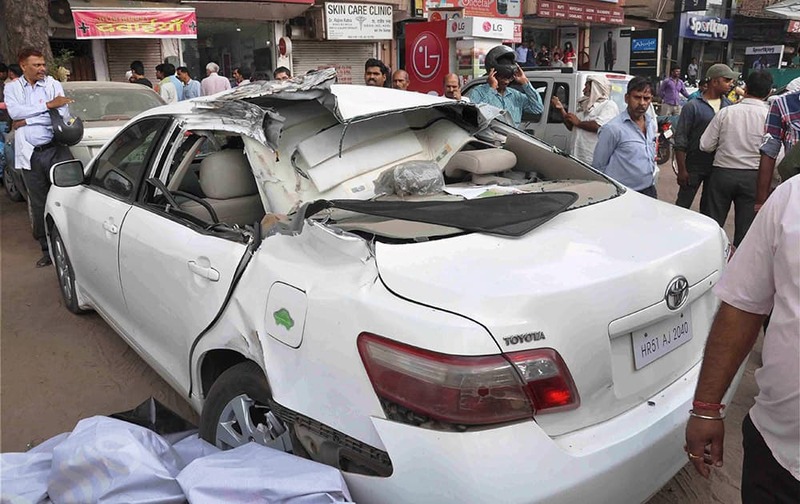 A car damaged after a Cylinder Blast in Faridabad. 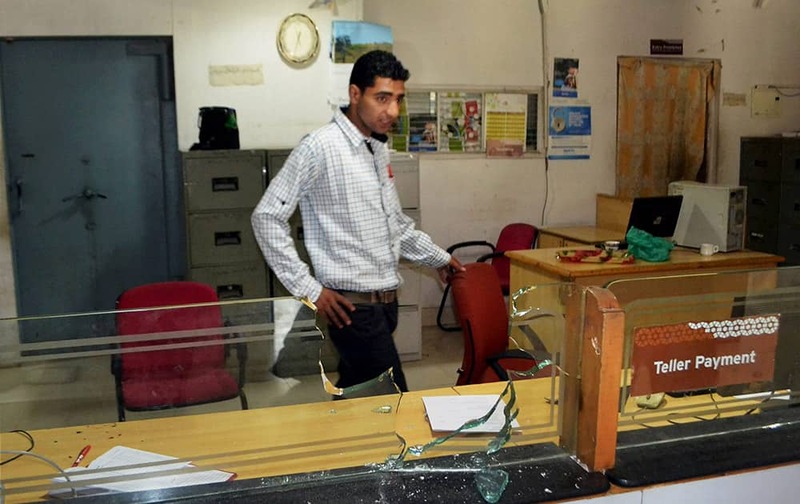 An employee stands at a counter after a firing by militants in a bank at Kachdoora in Shopian district. 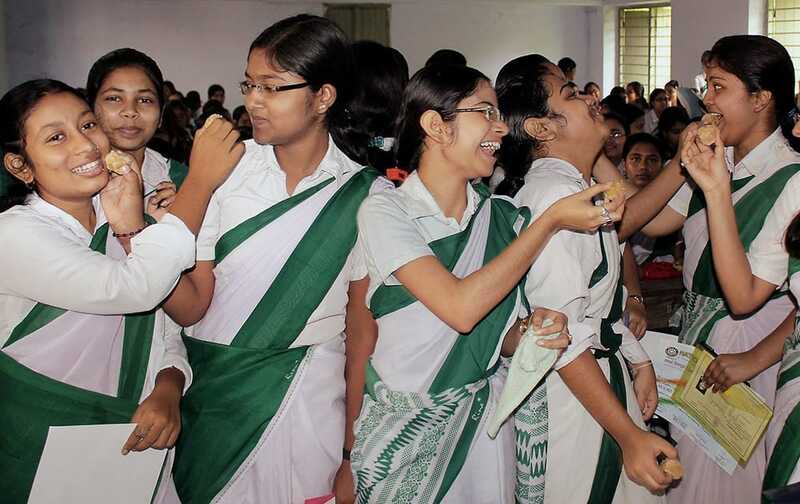 Students celebrate their success in the West Bengal Board of Higher Secondary Educations class 12th Examination after the result were declared at Balurghat in South Dinajpur district of West Bengal. Russia's Maria Sharapova returns in the third round match of the French Open tennis tournament against Australia's Samantha Stosur at the Roland Garros stadium, in Paris, France. 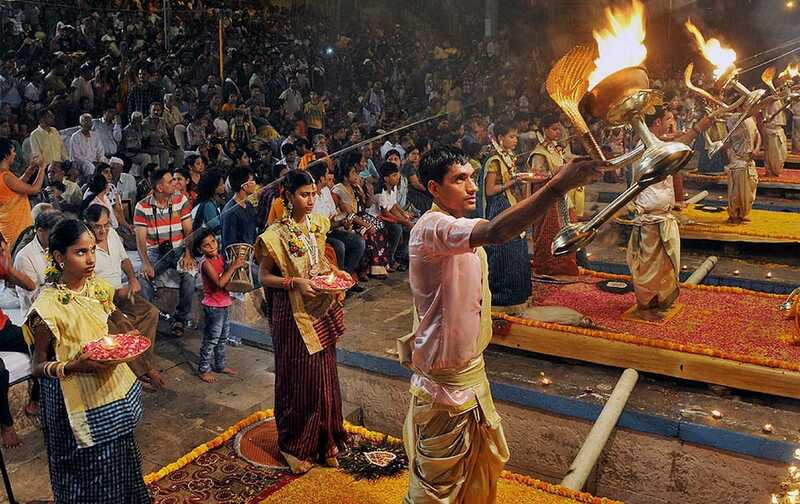 Devotees perform Aarti of Ganges on the occasion of Ganga Dussehra. 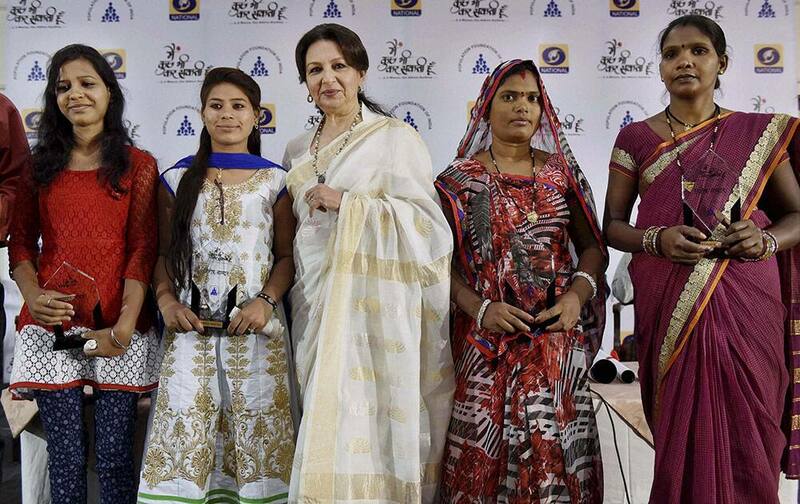 Veteran Bollywood actress and social activist Sharmila Tagore Pataudi felicitates role models Priya, Vidya (L) Saroj Bairagi and Sangeeta Devi (R) during the launching of DD national drama Main Kuch Bhi Kar Sakti Hoon season 2, organised by Population Foundation of India, in Bhopal. Cricket legend Sachin Tendulkar talking to media person during an event in Gurgaon. This photo shows the ten highest-paid female CEOs in 2014, according to a study carried out by executive compensation data firm Equilar and The Associated Press. 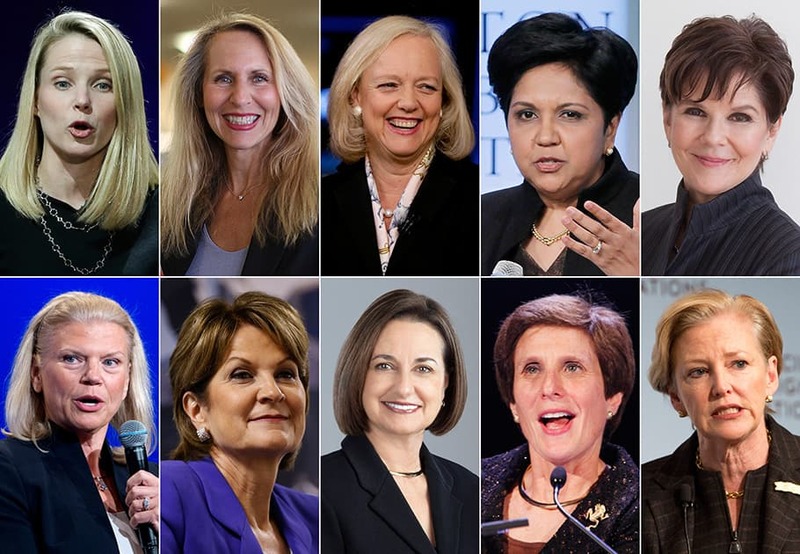 Top row, from left: Marissa Mayer, Yahoo; Carol Meyrowitz, TJX Cos.; Meg Whitman, Hewlett-Packard; Indra K. Nooyi, Pepsico; and Phebe Novakovic, General Dynamics. Bottom row, from left: Virginia Rometty, IBM; Marilyn Hewson, Lockheed Martin; Patricia Woertz, Archer Daniels Midland; Irene Rosenfeld, Mondelez International; and Ellen Kullman, DuPont. Saina Nehwal of India lunges forward to return a shot during her women's singles quarterfinal match against Wang Shixan of China at the Australian Open Badminton tournament in Sydney. 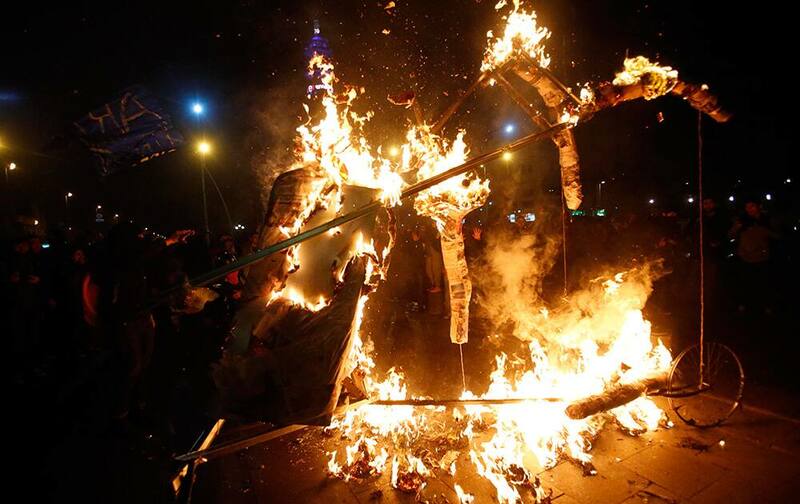 Ivory products are prepared for destruction during a ceremony in Beijing. 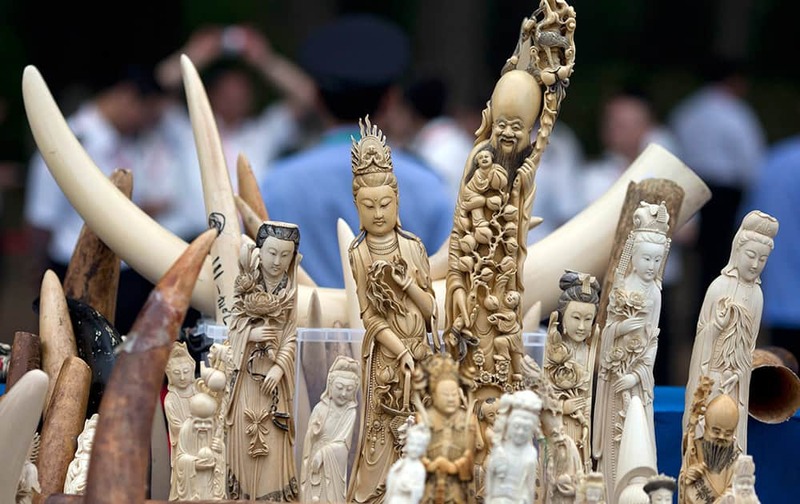 China's State Forestry Administration and General Administration of Customs officials presided over a ceremony to destroy more than 660 kilograms of ivory that was seized after being smuggled into the country, as part of a crackdown on the illegal trade. 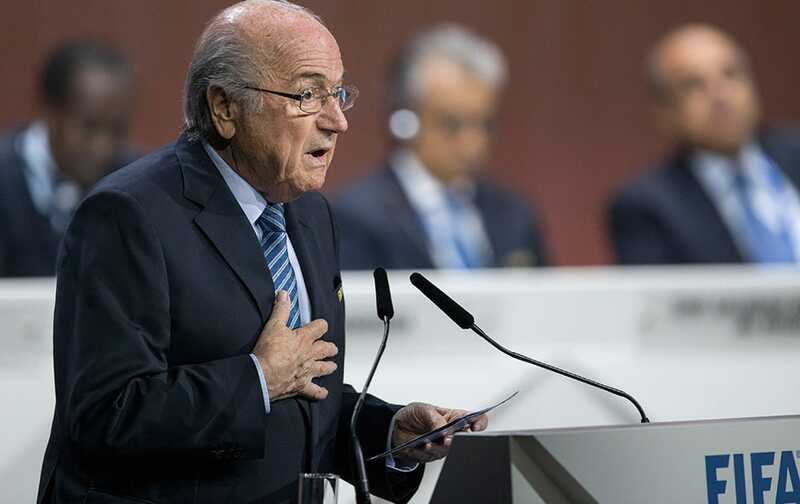 FIFA president Joseph S. Blatter speaks during the 65th FIFA Congress held at the Hallenstadion in Zurich, Switzerland, where he runs for re-election as FIFA head. 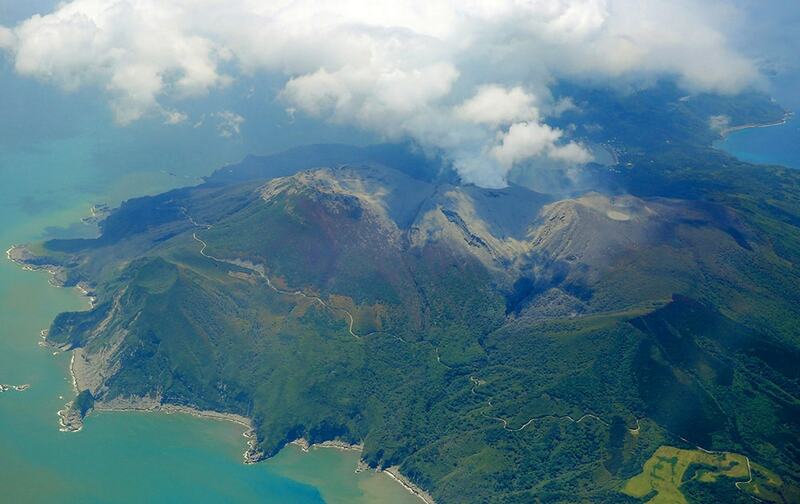 A column of smoke raises from Mount Shindake on Kuchinoerabu island, southern Japan. 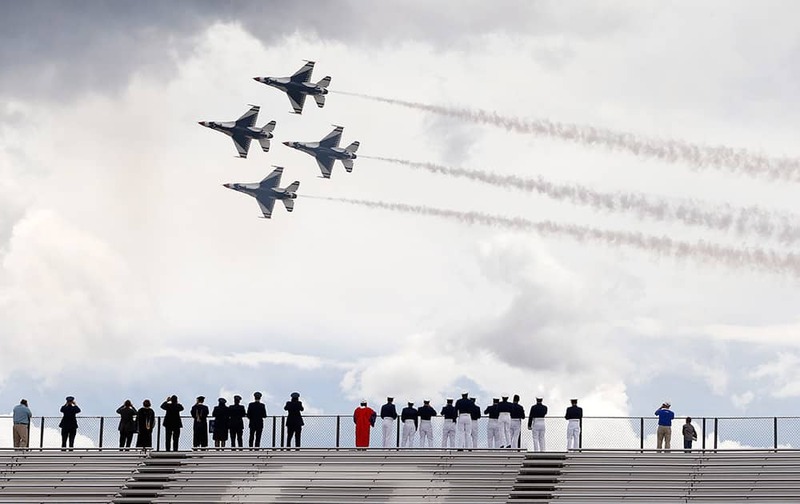 F-16 jets from the Thunderbirds make a flyover following the completion of the Air Force Academy graduation ceremony for the class of 2015, at the US Air Force Academy, in Colorado Springs, Colo.
A group of demonstrators burn a paper effigy of a hand representing Chile's president Michelle Bachelet, outside the palace of La Moneda in Santiago, Chile. 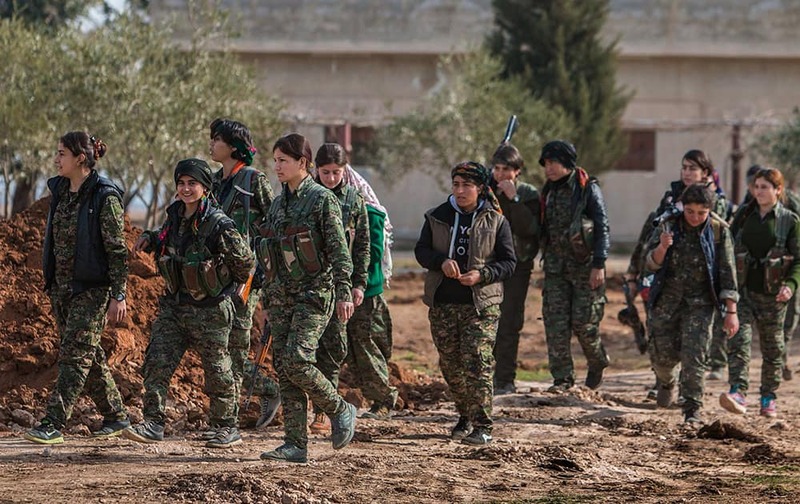 This photo provided by the Kurdish fighters of the People's Protection Units (YPG), which has been authenticated based on its contents and other AP reporting, Kurdish female fighters of the YPG, carry their weapons as they walk in the frontline of Kery Sabee village, northeast Syria. 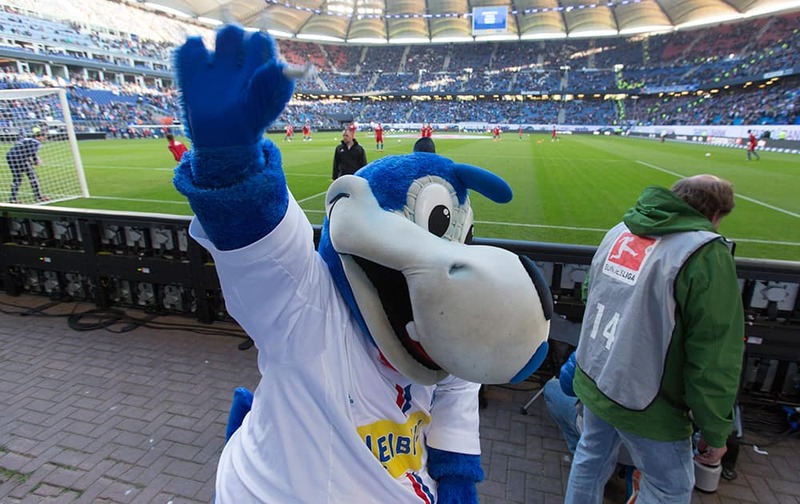 Hamburg's mascot 'Hermann' cheers the fans prior the German first division Bundesliga first leg relegation soccer match between Hamburger SV and Karlsruher SC in Hamburg, Germany. 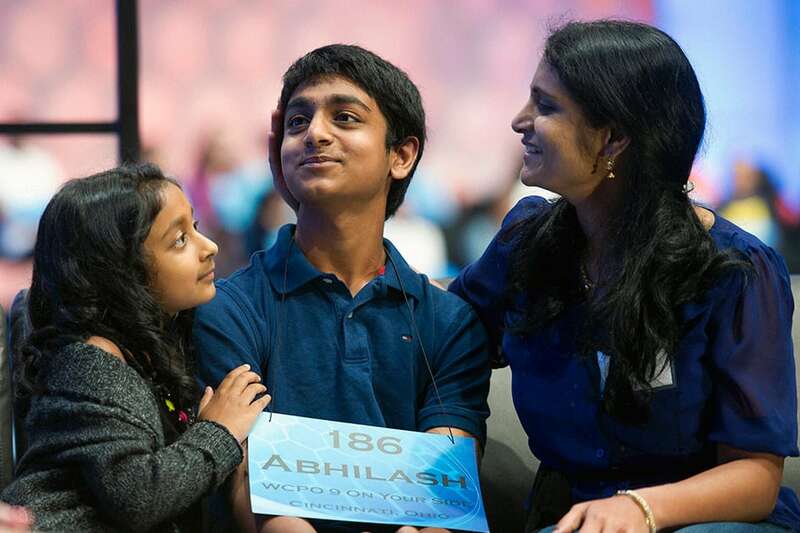 Abhilash Yarlagadda, 13, of Cincinnati, Ohio, is comforted by his sister Nmaamasa Yarlagadda, left, and mother Sunitha Yarlagadda after misspelling the word cataphyll during the 2015 Scripps National Spelling Bee in Oxon Hill, Md. 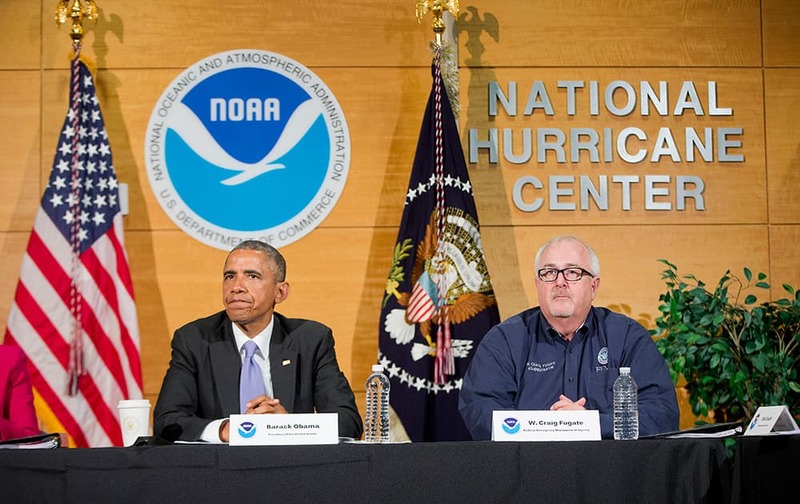 President Barack Obama, with Federal Emergency Management Agency (FEMA) Administrator Craig Fugate, participate in a briefing at the National Hurricane Center in Miami. 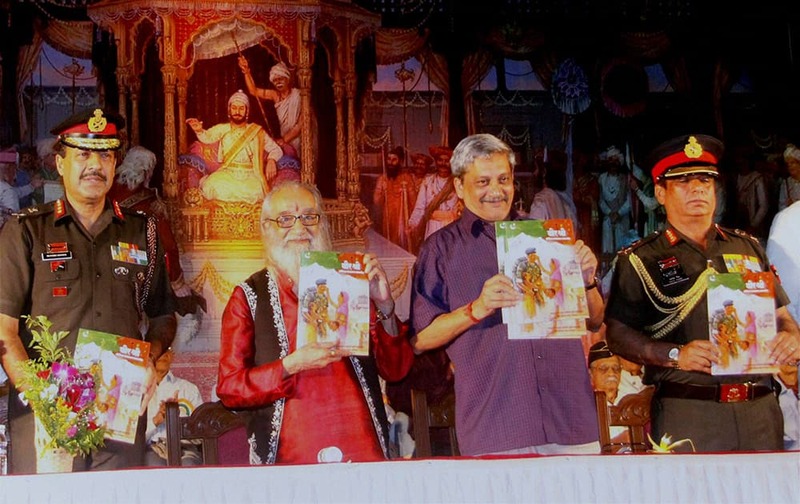 Defence Minister Manohar Parrikar releases a booklet during a Sainik Samman Samaroh in Pune.